A primary concern in managing affordable rental housing is achieving lasting stability. Providing comprehensive community and social services in addition to rehabilitated buildings is a critical tool we use to create a sense of community in many of the properties we manage. 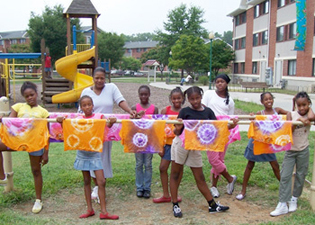 These varied activities are offered to residents at all age ranges and are coordinated, when appropriate, with programs in the larger community in order to weave formerly distressed properties back into the fabric of their neighborhoods. CTG believes that all properties function better when residents have an active voice and concern for the well-being of the community. It is standard procedure at CTG properties for the staff to encourage the formation and/or growth of resident associations. On-site managers meet regularly with resident organizations. Costs of copying and distribution of notices published by the resident organizations are incorporated into property operating budgets. 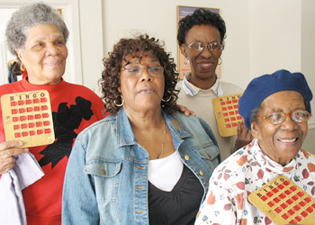 At some properties, staff has initiated grant applications that benefit the resident organizations. 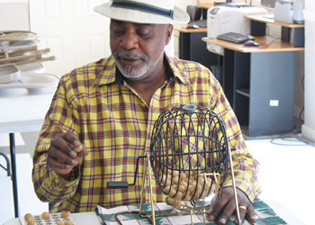 CTG has a long history of working with residents, owners and non-profit organizations to provide educational and economic development activities in efforts to promote self-sufficiency for residents. At several of the properties we manage, we operate computer learning centers serving adults and children, after school tutorial programs, “suspension” programs, etc. Our staffs have written and administered a number of successful grant applications for job training programs, computer classes, etc. In addition CTG staff regularly attends conferences, seminars and training sessions to keep up-to-date on the programs available and new concepts in community and resident development. In several of our communities, education and economic development are a major focus of resident programs. Programs currently in place include: Neighborhood Network Centers with instructors teaching youth and adults; after school tutorial programs; a suspension program where supervision and tutoring is provided for junior and senior high school students suspended from school; computer repair training program which provides marketable skills and also results in donations of computers to the property; participation with and referrals to local Community Development Corporation’s life skills training program, on-site day care which allows single parents to work without worry for their children’s welfare.